Every manufacturing environment contains some degree of airborne particles that can negatively impact your product or manufacturing process. These contaminating particles may already be present in the environment, or they may be introduced into your manufacturing area by people or things entering into that space. microns, about the size of a speck of dust. Unless you’re involved in a super critical manufacturing situation, most clean room applications need to deal with particles about 5 microns or larger.  The class of clean room necessary to address your particular situation, will be dependent on the size and concentration of the contaminants that threaten your process. If your process is not that critical, then your clean room need not be that critical, and the numerical classification of your clean room can be significantly higher. For example, a manufacturer of precision optical lenses for a defense application, is plagued with dirt particles large enough to see with the naked eye. The particulates range in size from about 15-30 microns, and number in the range of 5,000-7,000 per square foot. 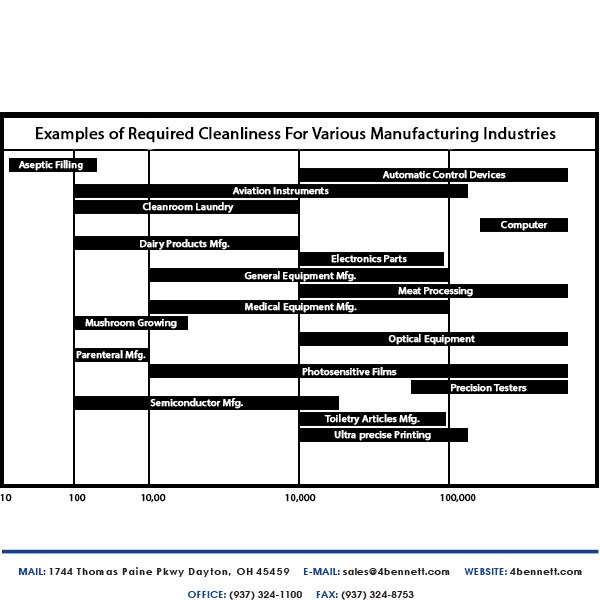 Utilizing the Clean Room Classification Chart, they can see that they would require an ISO6, Class 1,000 room to deal with the problem. What Can Be Negatively Affected? The semiconductor industry’s ability to put thousands of circuits on a miniature chip, would not exist without the elimination of sub-micron airborne particles. Other industries such as film printing, opto-electronics, powder metallurgy, laser and hard disk drive assembly, all have improved production yields by tightly controlling airborne particle contamination. In industries such as pharmaceutical manufacturing, food processing, and medical device manufacturing, there is no margin for component failure. That is why these industries demand tight protection from contamination in their manufacturing process from start to finish. Next post: How to Reduce Particle Contamination via Ionization?